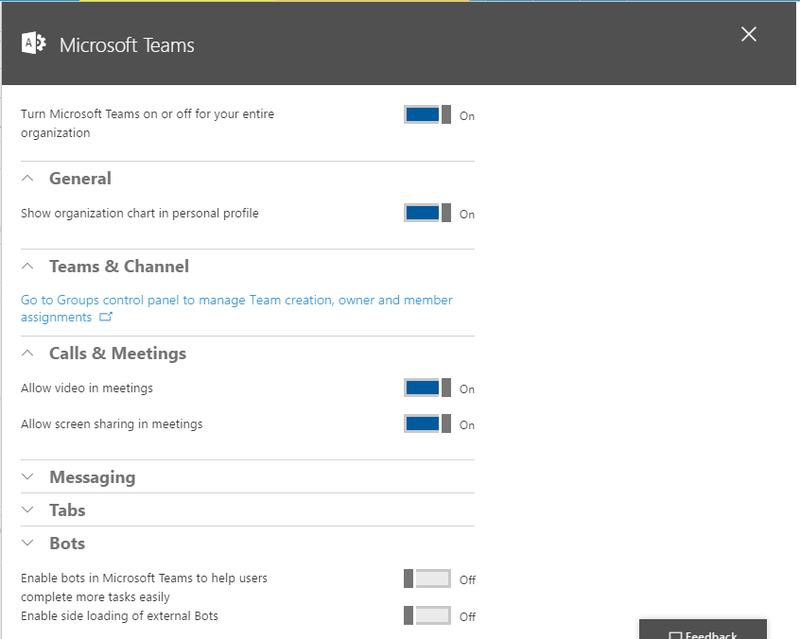 So it’s all about teams and groups in Office 365 nowadays. But what should you use when and why should we use all these different options? Well it’s confusing at least. 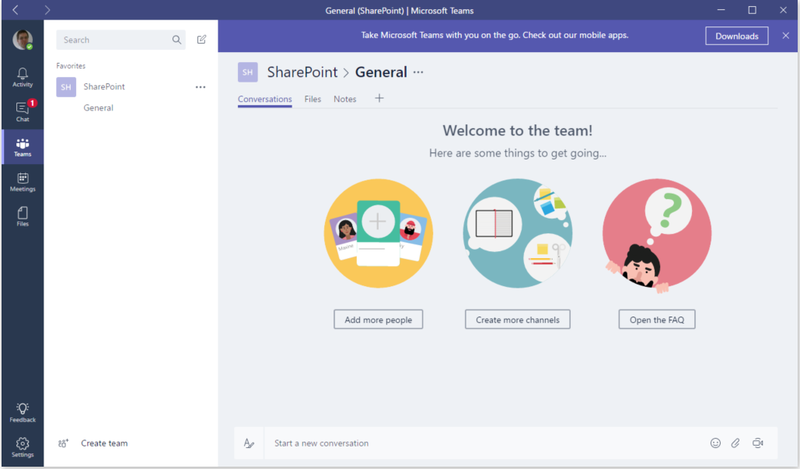 In this article I’m going through the following options available in Office 365 and I’ll describe my first experiences with the new Microsoft Teams. A lot is happening to our team sites in SharePoint Online. 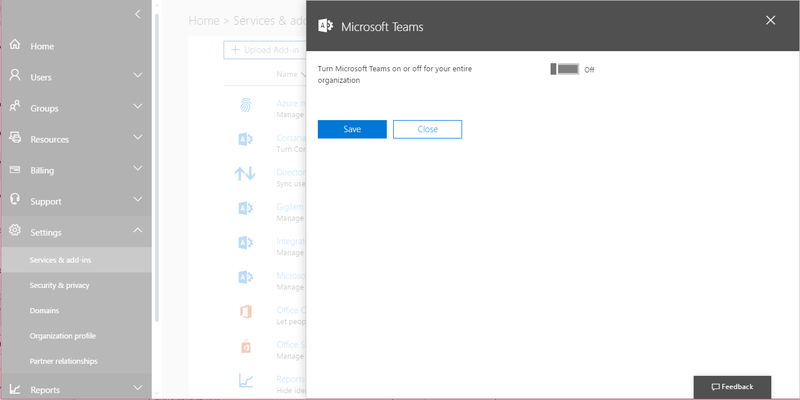 Tenants without First Release enabled will still get the old style team sites but when you do have First Release enabled you will find that the team sites created by Office 365 groups are using the new framework. This is the newest team option available. Ok, so teams is about Organisation Charts, Channels, Calls, Messaging, Tabs and Bots. So being interested in new technology, I enabled all the options straight away. And what’s next? Where do I find these new teams? 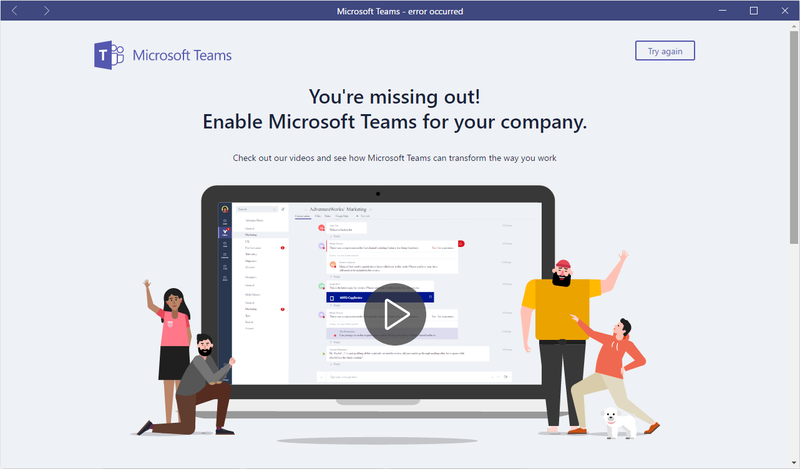 Ok, I definitely enable Microsoft Teams. I’m logged in to my personal tenant while my PC is using a different domain. It looks like something sin’t going right here. I can try again but there is no way of changing my login details. Time to Share my Pains. After I waited a couple of hour I tried the app again. I got my initial login dialog back. 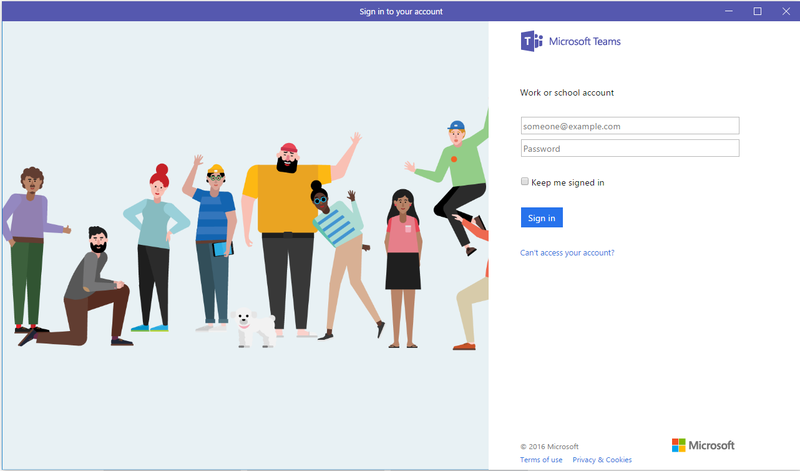 However, the app is still complaining that I haven’t enabled Microsoft Teams. Maybe I need to wait a bit longer. I didn’t get this to work in my test tenant. So I enabled this in my company tenant and the app started working. Ok, so now I’ve got a team and it looks like a new private Office 365 group has been created. Do I want to share the site with the rest of the organisation? Should the site be part of a larger intranet?